Available settings are "Low" and "High". Can be set to "unlimited" in video settings. Everything except "Move", "Attack", "Chat", "Zoom", "Menu", which only have presets. Uses system settings on Linux. UI automatically adapts to fit active input. 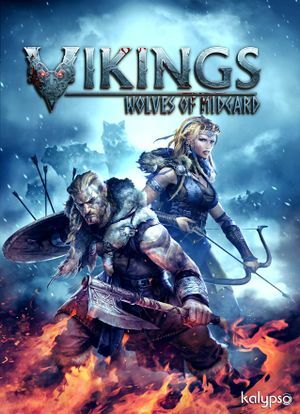 See Helix Mod: Vikings: Wolves of Midgard. This page was last edited on 8 April 2019, at 06:59.